Customer satisfaction is very important to us, and all our reviews are independently verified. Thank you to our customers for giving us your feedback. Our experts in Family Law have years of experience is dealing with complex and sensitive situations. Contact us for an initial free consultation. Whatever issues you face, you can talk to us in complete confidence. 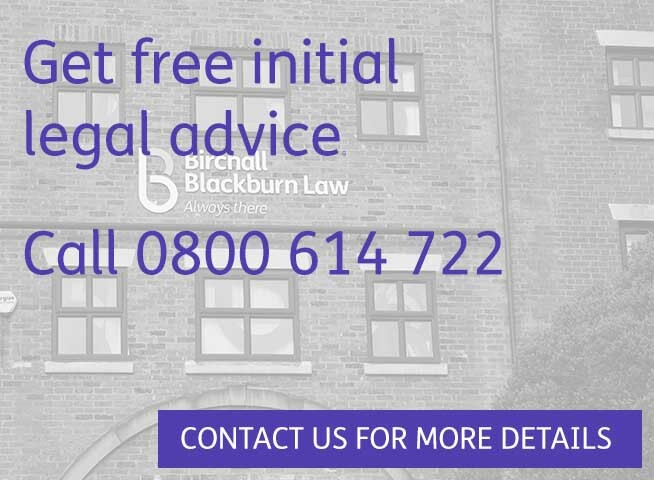 For free initial legal advice on all aspects of Family Law, Divorce, Separation, Access to Children, Disputes Concerning Children or Financial Settlements call our Family Solicitors on 0800 614 722 or contact us online. 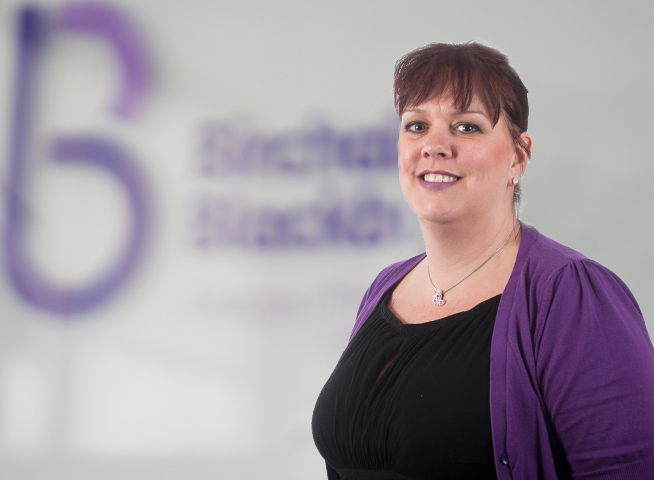 Family law matters are extremely sensitive and often involve many distressing and emotional issues. Our specialist team of family lawyers will help and guide you through the complex legal procedures that are all too often necessary. 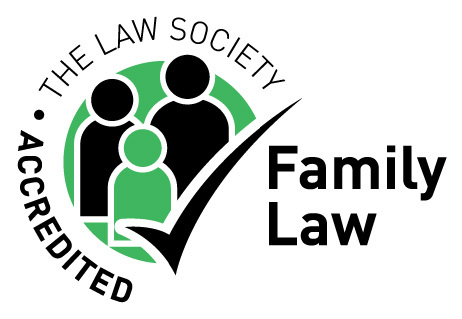 We understand that family law issues can be deeply upsetting and that you need a family lawyer that you can completely trust and who will be there for you every step of the way. 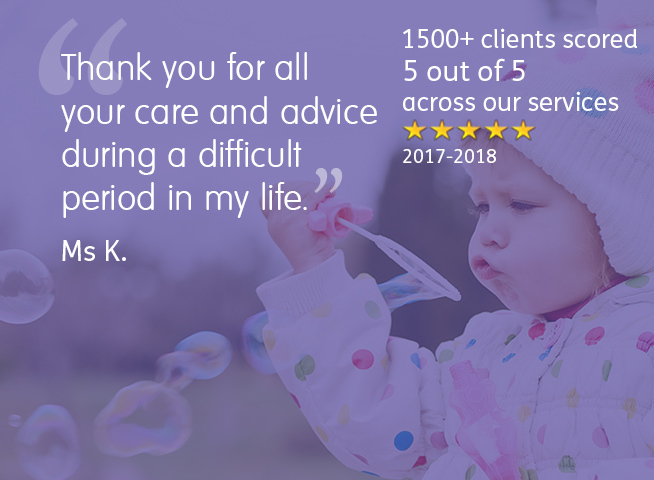 Our specialist family law team will do just that and will use their expertise combined with a compassionate approach to help you to achieve the best outcome for you and your family.